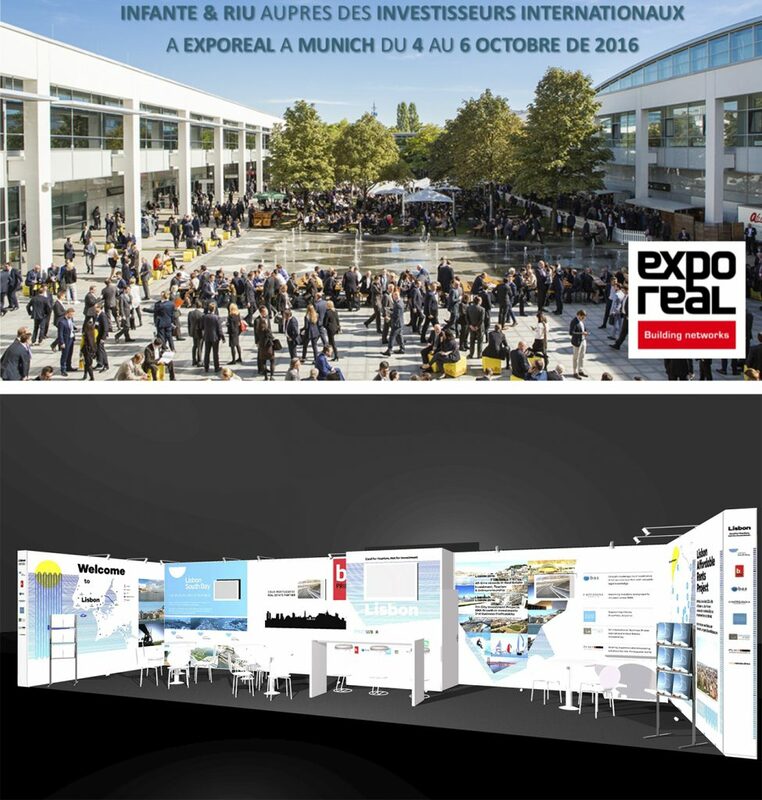 The 19th international trade fair for property and investment, EXPOREAL, the largest B2B trade fair for the industry in Europe, holds in Munich in the coming days 4, 5 and 6 October. 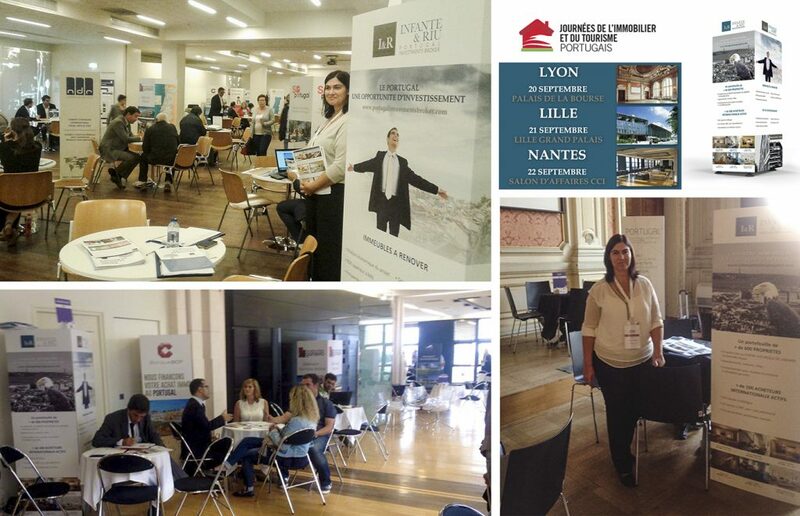 The INFANTE & RIU Group, with its investments and real estate business Broker is present, once again, at an International Real Estate trade fair, in a stand named LISBON/ PORTUGAL, together with another 7 Portuguese companies, which is capable of generating a large stream of visits from companies interested in the Lisbon urban rehabilitation market, main operation market of Infante & Riu – Portugal Investments Broker. At this space, we’ll have meetings previously scheduled with potential investors to whom we’ll present several investments projects with high revenue (buildings to renovate, urban rehabilitation co-investments, hotels purchase, …).